award Archives - All Chucked Up! Dubbed the “Oscars of the Aviation Industry”, the Skytrax Awards are the global benchmark of airline excellence with over 20.36 million customers surveyed worldwide by more than 105 nationalities, measuring standards across 49 key performance indicators of an airline’s frontline products and services. When AirAsia won the World’s Best Low-Cost Airline award last year (2017) in Paris, France, I was fortunate to have been invited to join the AirAsia Philippines entourage to cover the awarding in the city of lights and love. And the awards and recognition just keep on coming! 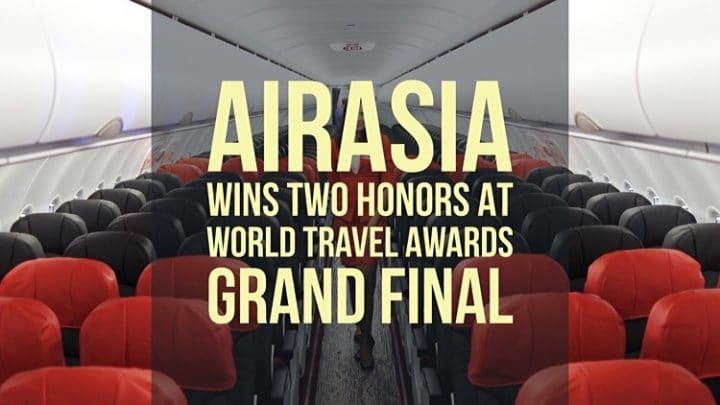 As a testament to their dedication and pursuit of excellence, AirAsia has been named World’s Leading Low-Cost Airline for the fourth year in a row at the 23rd World Travel Awards (WTA) Grand Final in Malé, Maldives. 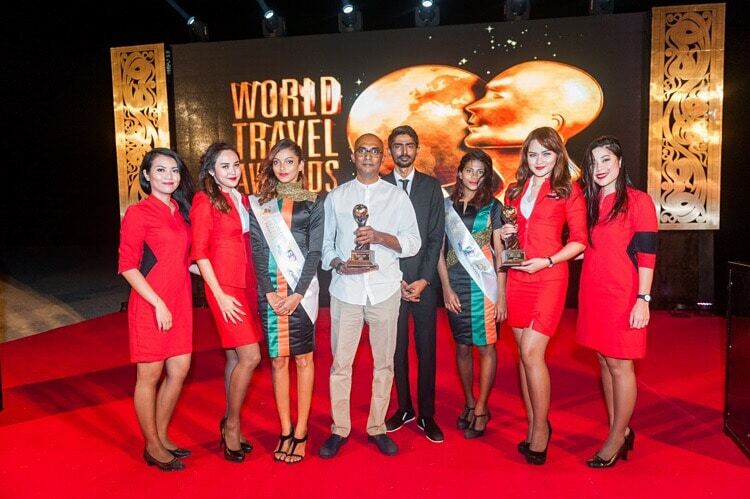 Bo Lingam, fourth from left, Group Deputy CEO (Operations) of AirAsia receives the World’s Leading Low-Cost Airline and World’s Leading Inflight Service awards at the 23rd World Travel Awards ceremony in Malé, Maldives, flanked by cabin crew and guest service staff. Winning the award four years straight is no small feat. 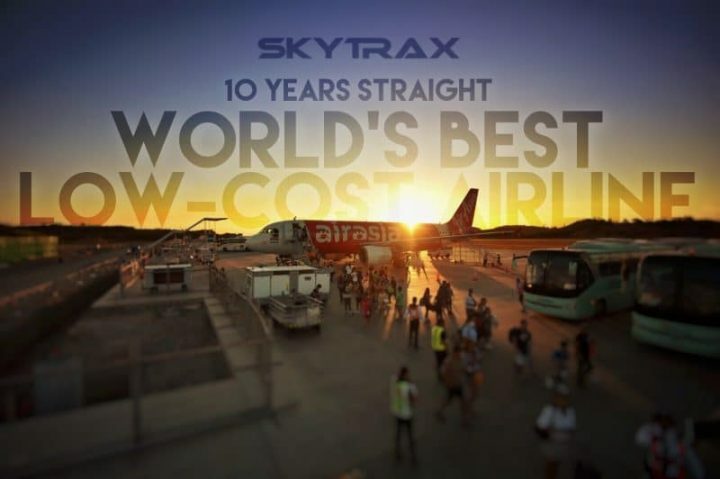 In fact, this year Asia’s largest low-cost carrier beat contenders from five continents including Ryanair, easyJet, Jetstar Airways, Southwest Airlines, JetBlue Airways, Norwegian, Kulula, Mango, fastjet, flydubai, Air Arabia, flynas and West Air. You probably know how much of a fan I am of GCASH American Express Virtual Pay. I have recently upped the frequency of my online shopping all thanks to this awesome new mode of payment. So, it isn’t any wonder when I recently learned that Globe’s GCASH American Express Virtual Pay, the mobile money service of Globe Telecom, was proclaimed winner of the prestigious Gold Stevie Award from the Annual International Business Awards. 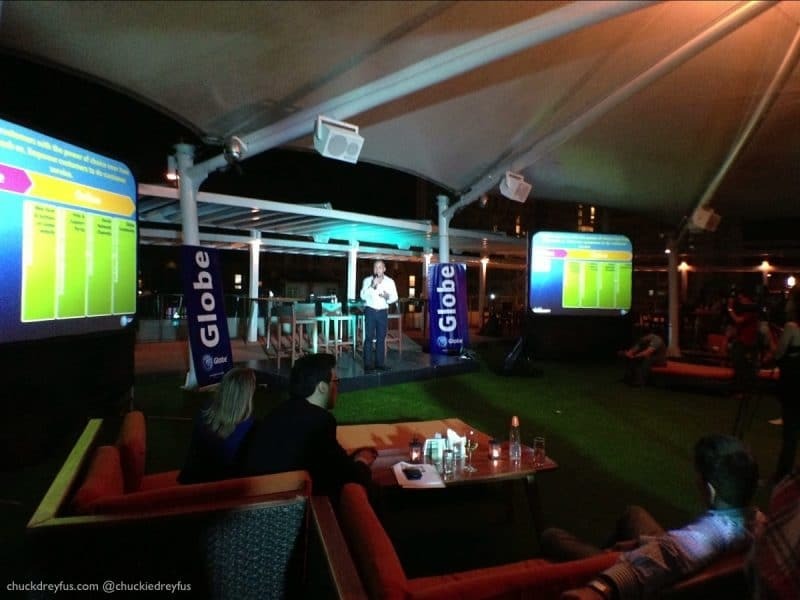 My wife and I attended Globe Telecom’s very first “Globe Community” meetup last Tuesday at the Skye Lounge, Bonifacio Global City, Taguig. 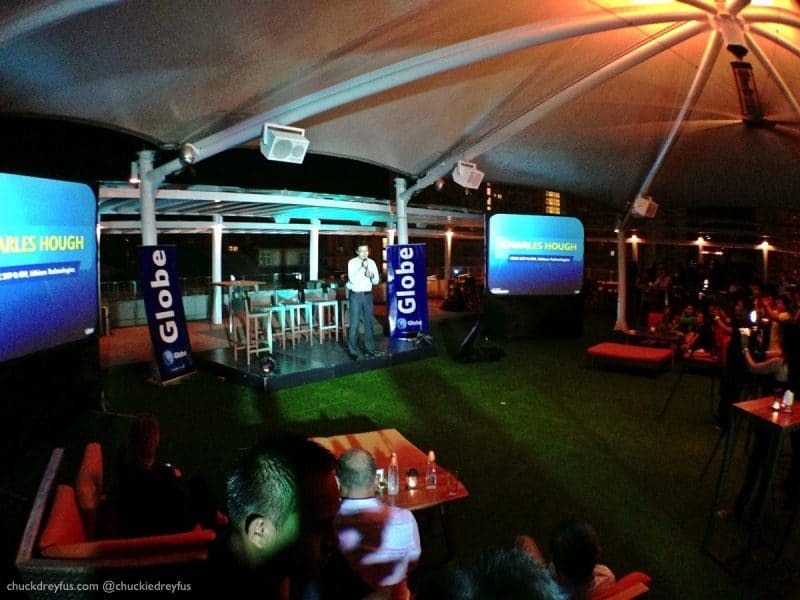 It was a very fun event wherein a good number of Globe Community members finally had the chance to personally meet each other. Likewise, Globe Telecom head honchos were there to join in on the festivities as well as to say a few words on stage to the guests who arrived. Some awards we’re given to a few Globe Community members as well. Surprisingly, I received TWO of them! Wow… nagulat ako! Thank you, Globe! If you guys aren’t members of Globe Community yet, I encourage to you sign up. Join fun discussions, help other Globe subscribers, and engage in friendly banter. I regularly drop by the forum as well. So, chances are we’ll bump into each other there.